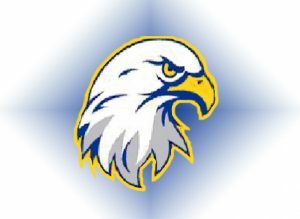 The Totino-Grace baseball team will have plenty of new faces in the lineup this spring. The Eagles have three starters back but there is a lot of competition for spots beyond that. Totino-Grace was 7-6 in the Northwest Suburban Conference last season and went 2-2 in the playoffs.